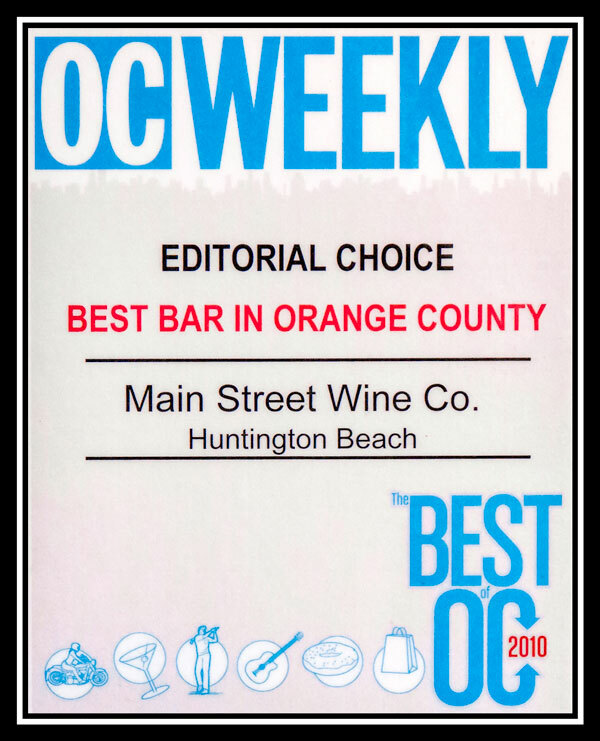 Main Street Wine Company is Downtown Huntington Beach’s only premier Retail Wine Store and Wine Bar destination. 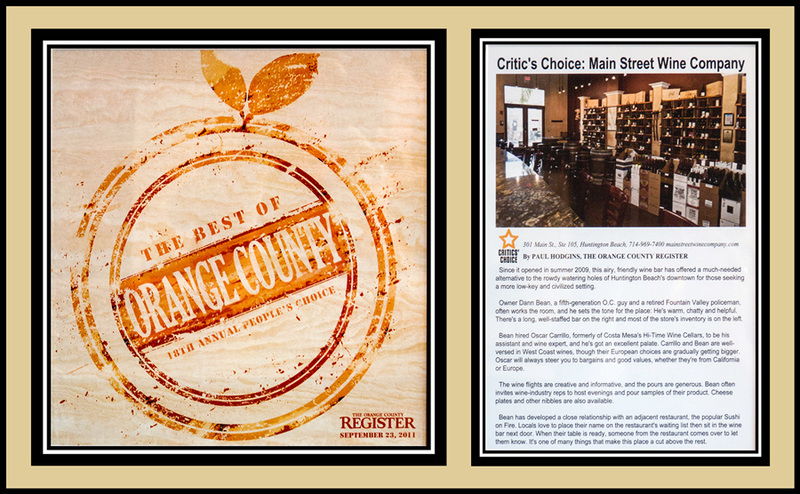 We specialize in boutique wines, handcrafted beers, and artisan meats and cheeses. 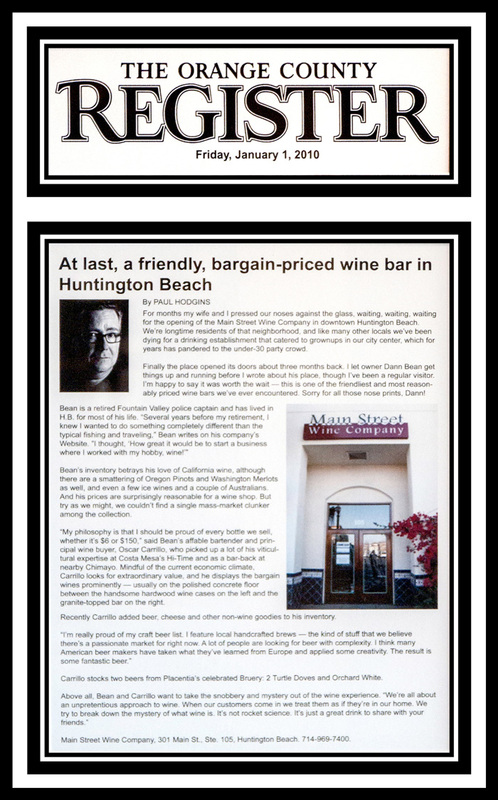 Shop from our retail section which focuses on North American wines and accessories, right in the heart of Surf City. 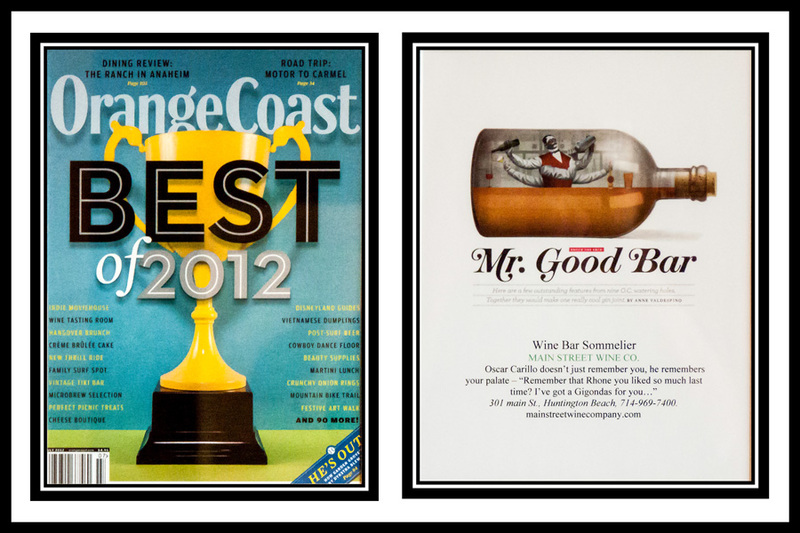 Experience sophistication in a beautiful wine country atmosphere just steps from the beach. 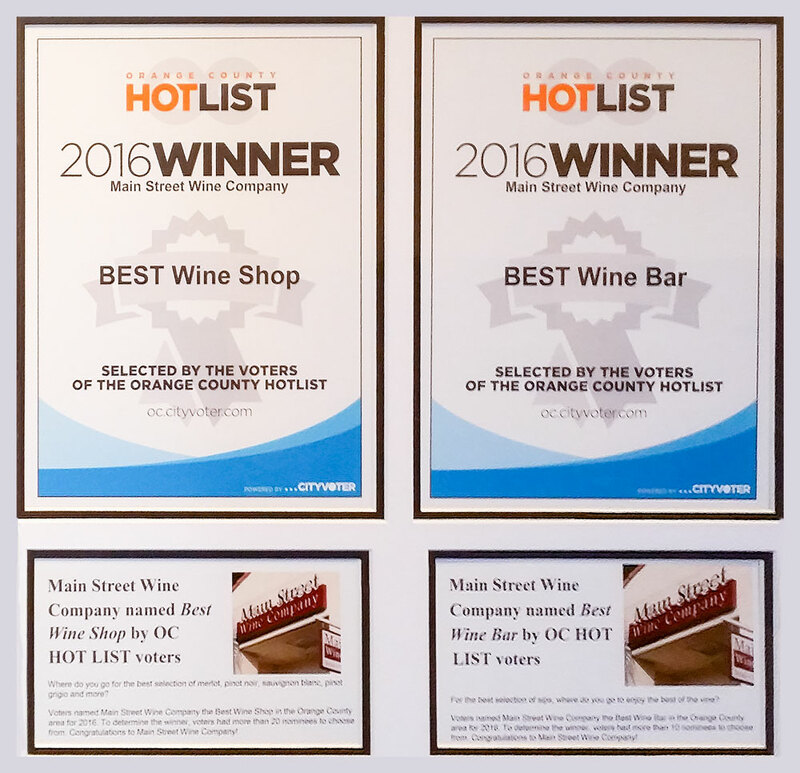 Come by and relax with a glass of wine, a wine flight or take a couple of bottles with you. For our beer lovers, we have 5 rotating taps, beer flights, and a great bottle selection. Enjoy a glass at our beautiful bar or do some people watching on our quaint outdoor patio. Open seven days a week. 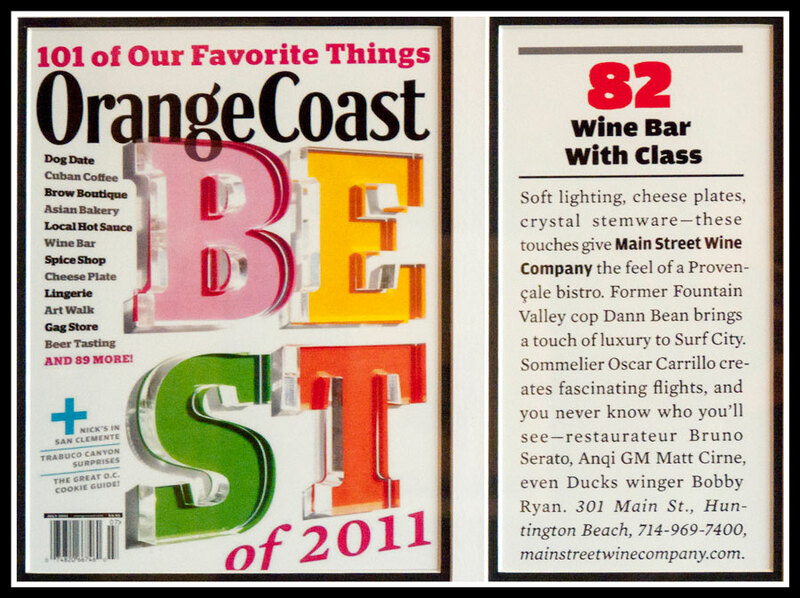 Main Street Wine Company always welcomes you.